Octobers Manchester WordPress User Group – run by WordPress co-founder Mike Little and Siobhan Hancock – takes place at MadLab (http://madlab.org.uk) on Wednesday, the 18th from 6.30pm to 9pm. In 2018 we’re looking to make Manchester WordPress User Group more varied towards all of our members. We’re very proud to say MWUG sees WordPress people of all abilities. From developers, to designers to bloggers, we love having you all and we’d be very happy for to join our regulars. So how do you communicate to such a wide audience? Well lately Siobhan has been off recording videos of the WordPress community on a completely separate project and has learned more about the people she thought she knew. We hope to see you at August Manchester WordPress User Group, run by WordPress co-founder Mike Little. It takes place at MadLab (http://madlab.org.uk) on Wednesday, the 16th from 6.30pm to 9pm. The great parts about having new speakers at MWUG is how we all perceive WordPress and use it in our day to day lives. John Cooper spoke to us in January about he uses WordPress with podcasts and how you can make a business out of this. Needless to say his talk went down a treat and we’re very glad to see you back at MWUG in February! An often misconception is that in order to speak publicly about WordPress you need to specialise in a certain area of it. That couldn’t be further from the truth. We all attend WordPress user groups for different reasons. We’re developers, designers and most importantly users of WordPress. We know what we like and we enthuse about the good parts and the parts that need improvement. The one thing we can unite on is the WordPress user and the experience of using WordPress. It’s so important for us all as attendees to learn a thing or two about what people want from WordPress, to know we’re all on the right track together and to make sure we’re their because we want to utilise WordPress to it’s full potential. For many historic years WordPress was perceived as a blogging platform, it’s still an amazing tool for that purpose but we’re so far beyond that logic now, WordPress is much much more than that. 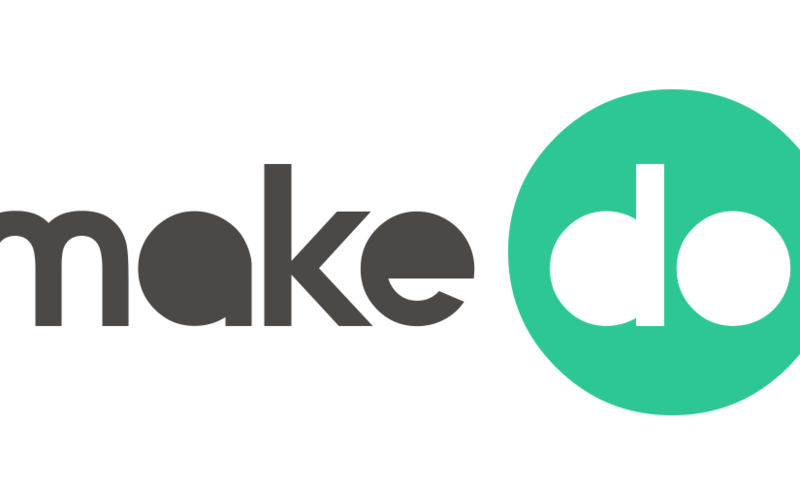 It’s amazing opensource collaboration, a tool for building dreams. At MWUG we like to have a mix of User experience talks and tech talks too. January saw Johnny A talk about smarter WordPress menus, this was also an incredibly fascinating talk and very good for UX. We’re open to all kinds of talks and if you want to give it go we’re happy to give you some ideas too. So to round it up thank you to both our January speakers, you were both thoroughly enjoyable to watch and we had many attendees openly express what they learned from you both. 2017 is about actively encouraging you as WordPress users to share your experiences, how you use WordPress, what’s important to you, what you are excited about, what you like and what you’d like to see improvements in. We’d love to hear from you! Thank you to everyone who filled in our venue sponsors survey Madlab. As ever we’ll see you on Wednesday! 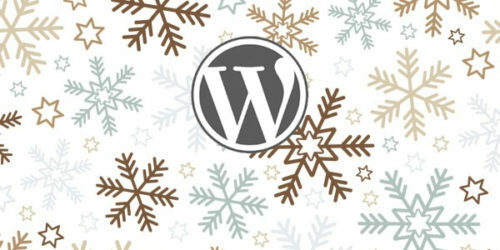 December’s Manchester WordPress User Group Christmas Meetup, run by WordPress co-founder Mike Little and this year is being hosted be Siobhan Hancock and Tom J Nowell. Come and join us! It will be taking place at MadLab (http://madlab.org.uk) on Wednesday, the 21st from 6.30pm to 9pm. We will still be holding our WordPress clinic. Feel free to bring your laptops and share your problems and we will be happy to help. All WordPress enthusiasts are welcome. Come and join us whether it’s your first time or you are a regular, we look forward to celebrating a great year in WordPress together!